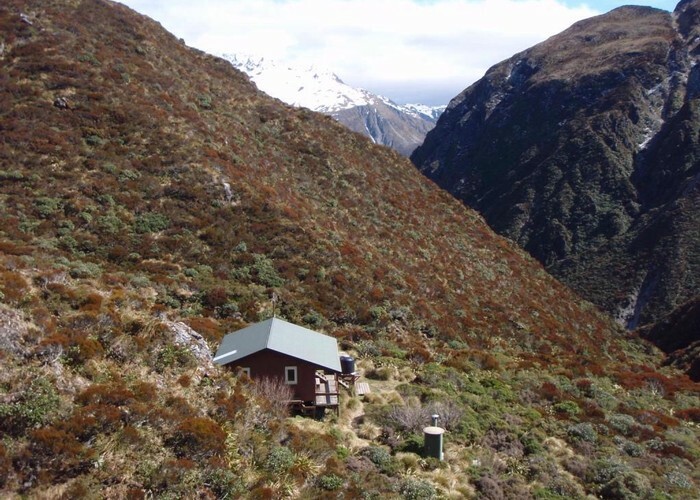 Goat Pass Hut • By duncan1. Via Mingha or Deception Rivers. Alternately, from the west over Temple Col.
Added 18 November 2006 by MatthewMatthew. No revisions. 270 views in the past year (23 per month).